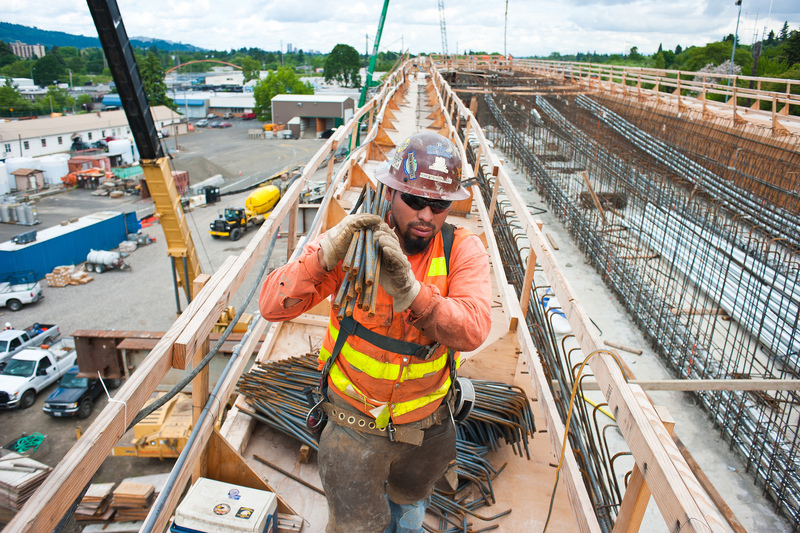 The Portland-Milwaukie Light Rail (PMLR) Transit Project keeps generating jobs as construction continues on the regional rail project. Since March 2009 when the project entered Preliminary Engineering, a total of 6,272 direct, indirect and induced jobs have been generated by the project, according to the latest data. 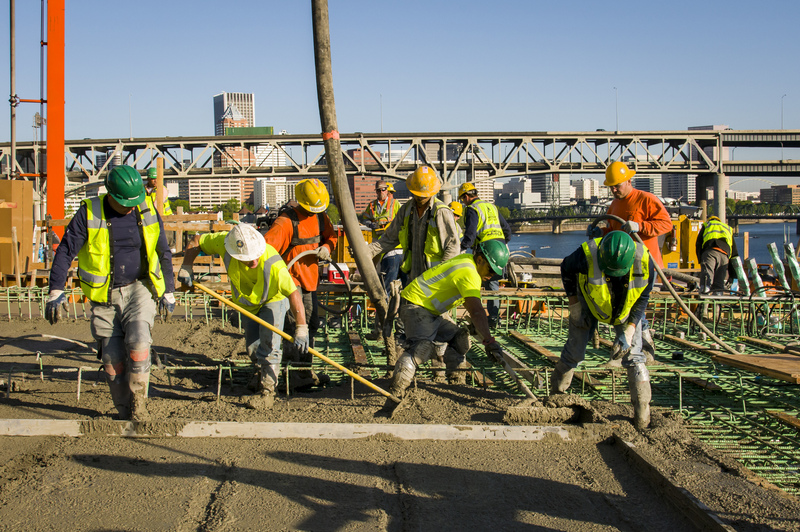 – Direct jobs are occupations that work directly on the light rail project, such as planners, designers, engineers and construction workers. 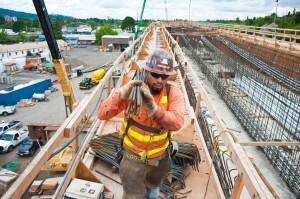 – Indirect jobs include positions at suppliers of materials for the project, such as steel, concrete, wood and more. – Induced jobs are those created by the spending of project salaries for items such as groceries, gas entertainment, etc.